Home / Hair Tools / Never Buy a Hair Dryer Before Reading These 5 Tips! Never Buy a Hair Dryer Before Reading These 5 Tips! A hair dryer also commonly referred to as a blow dryer is a vital hair tool. It is an electromechanical gadget that speeds up the evaporation of water in damp hair. It promotes the formation of hydrogen bonds in each hair strand to give it the straight and narrow look. The first hair dryer model was made by a French hair expert (Esther F. "Beau" Godefroy) at his salon in 1890. From the humble beginnings of the first blow dryer to more advanced models, the years that followed recorded an evolution in the hair styling industry. Today, there are many types and they come with all manner of functions and elements. Choosing the right one for personal or professional use can be an uphill task. This article guides you on what to look for when buying a hair dryer. A blow dryer that has a higher wattage is more powerful and will style faster. It comes with more wind power and anything from 1800 to 2000 watts is ideal. You want to dry and style hair in the shortest time possible; especially if you have curly and thick hair. There are dryers that have a wattage of over 3000 watts and these tend to be more expensive professional hair tools. If you are buying this hair tool for personal use, avoid buying heavy options. Commercial grade dryers will tend to be heavier. A lighter option is the way to go. To this end, you will have a much easier time blow drying and styling. If you have long hair, compare your options while considering the weight to get the most ideal product. Because water ions are positively charged, an ionic dryer will shoot negative ions. An ionic type will scatter water more effectively and give a very polished look within a short time. 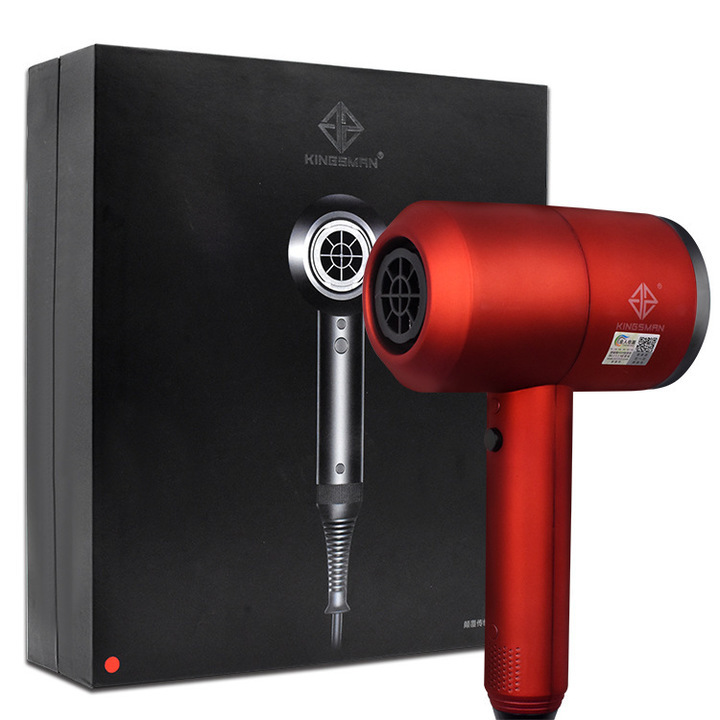 Look at the features and see whether what you are considering is an ionic blow dryer. If you have very thick and frizzy hair, this type is great for you. When considering the features of your hair tool, there are those that make a huge difference. First, a concentrator nozzle is standard. It allows you to focus heat on the hair root to achieve better volume. However, proper heat control is critical to avoid damaging hair or causing pain when using this attachment. A cool shot also works to provide a great finish to your dry hair. A diffuser is also important when you are looking for optimal curl definition. 5. How much should you spend for a blow dryer? As a rule of thumb, cheap hair dryers will not deliver all the vital benefits given above. You want to invest in a solid hair tool that gives you results that impress. Therefore, anything below KSH 4,000 is probably not value for money. In addition to getting all the key features, you want a durable dryer as well. Cheap will therefore prove expensive.